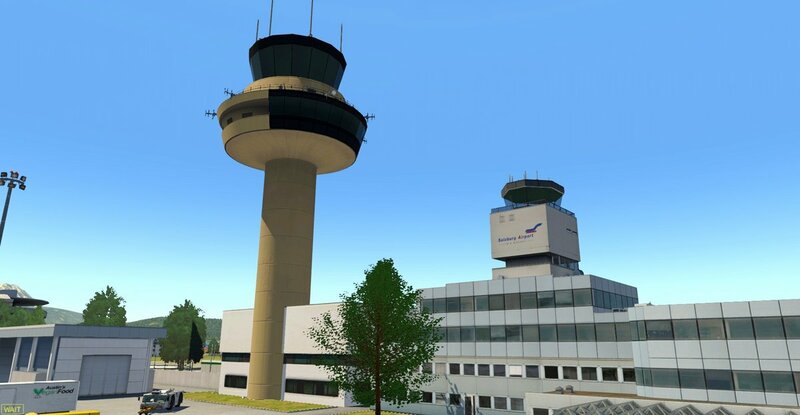 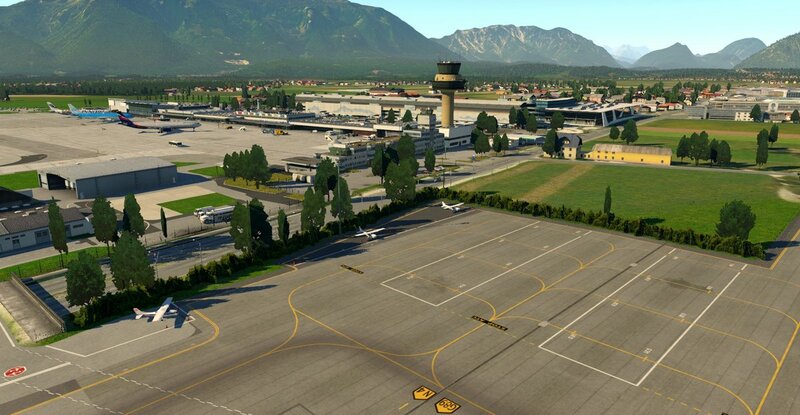 Austria s largest regional airport (LOWS) is situated in the heart of the Alps near the city center of Salzburg, the fourth-largest Austrian city. 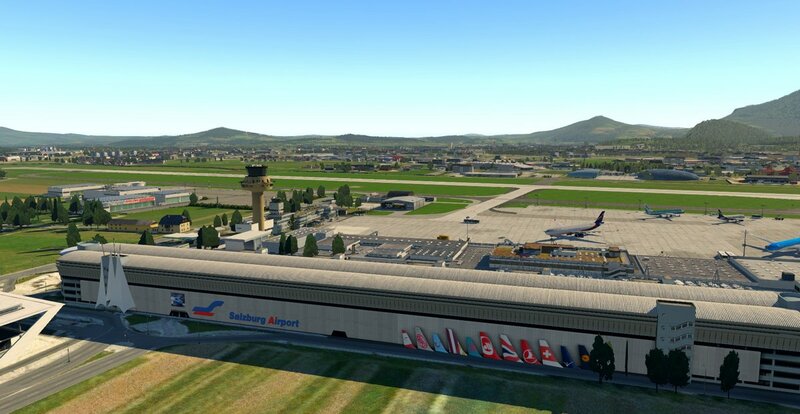 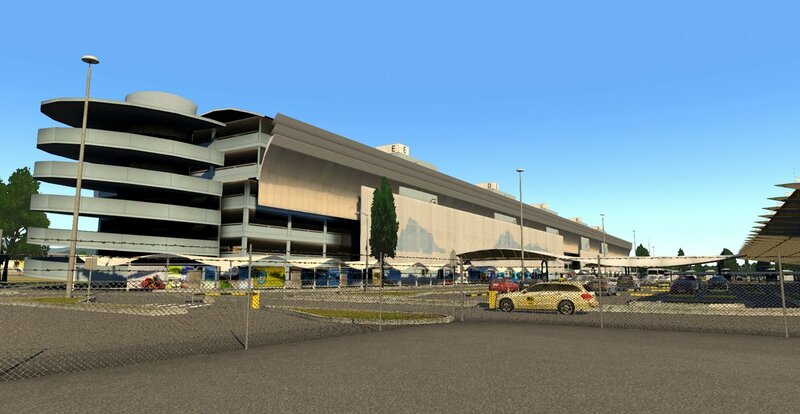 The airport is named after Wolfgang Amadeus Mozart and is located 1.7 NM west-southwest from the center of Salzburg and 2 km from the Austrian-German border. 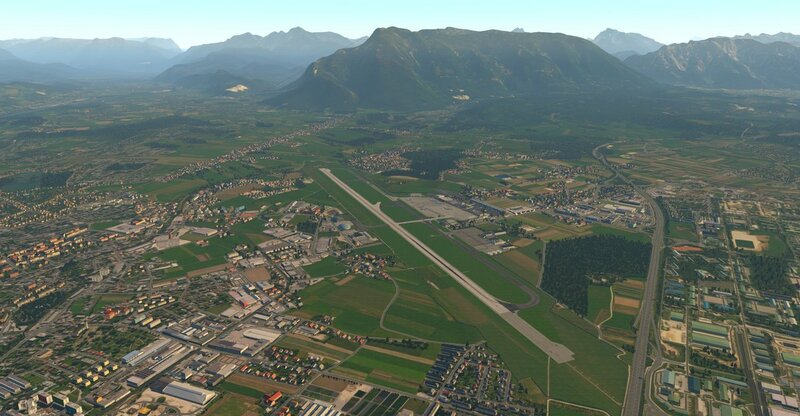 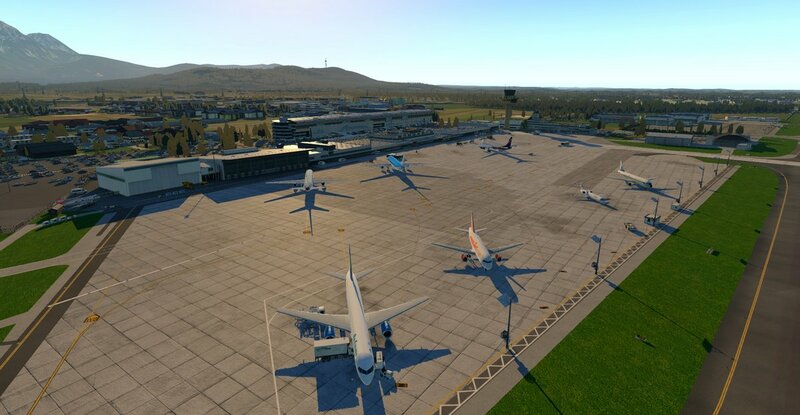 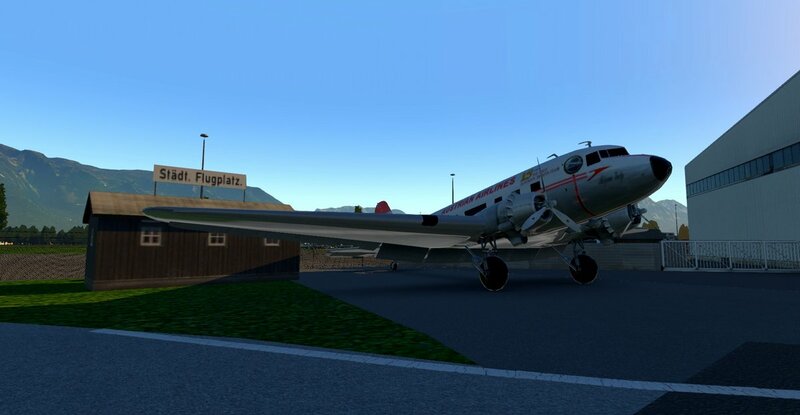 Wedged between the Alps, Salzburg is a very scenic airport to fly to.